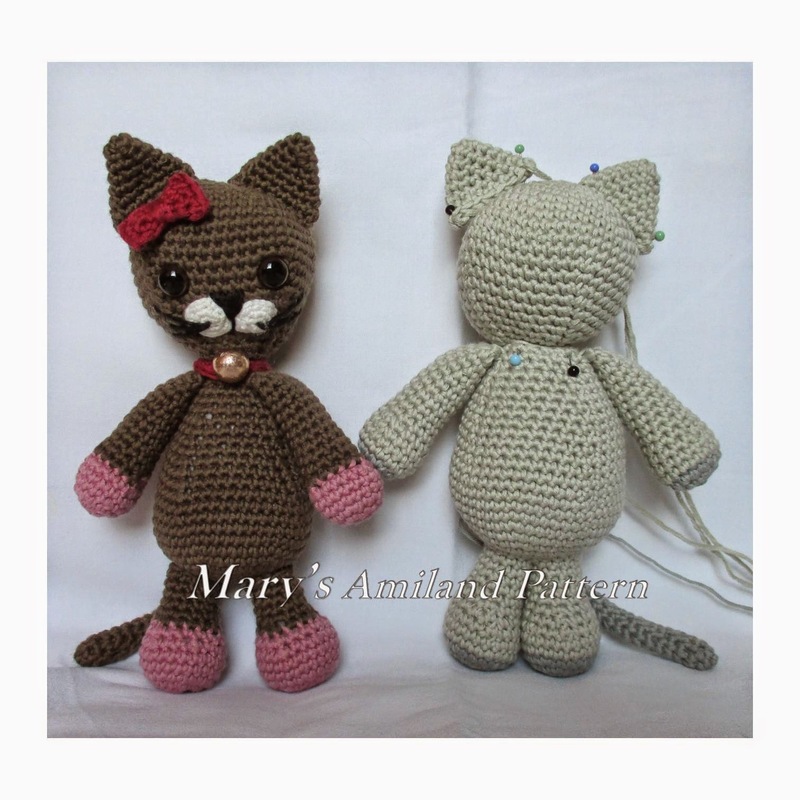 In these days I’m working on Silver the Cat, he has been crocheted following a pattern of mine with some changes. The major change is that legs are crocheted in one piece together with the body. What makes me laugh is that even following my own pattern I cannot help changing something and make it my way….